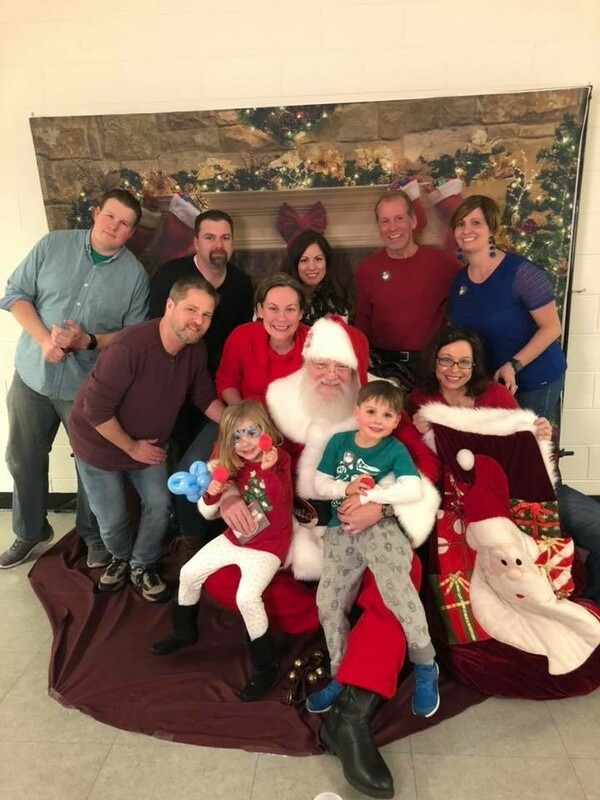 Cookies and Pictures with Santa! Neighbors joined together for an exciting new event on Friday, November 30th at the Livonia Rec Center. Santa Claus came to Kimberly Oaks for photos with our neighborhood children and their families. There were cookies and hot cocoa, coloring, and letters to Santa sent to the North Pole! Thank you to the many families who participated in the new event. We appreciate all who gave it a try and we hope everyone had a wonderful time! The KOCA board enjoyed meeting so many of you. We hope to hold this successful event again next year. The KOCA board is looking to plan another new event. Watch for details for our Spring Egg Hunt! Details are still TBD. If you would like to volunteer for this event, please contact us. We would love to have you!